Girls, I know you can’t stop grinning whenever you remember how men tried to obtain your big, hearty “yes“. Do you know that these wooing practices are not just limited to human beings? Birds and other animals similarly display these courtship gestures. 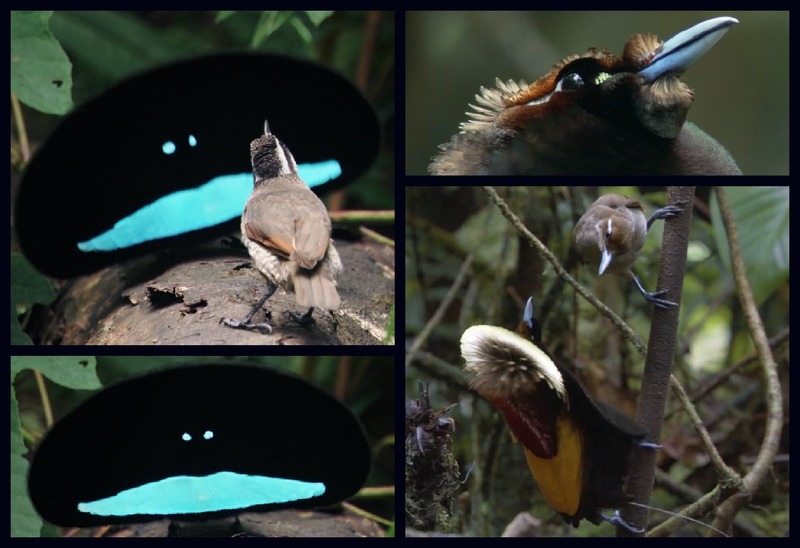 However, I think no other animals can surpass the male birds’ bizarre display of romantic interest. Notice how they keenly try to make a great impression on the girl. 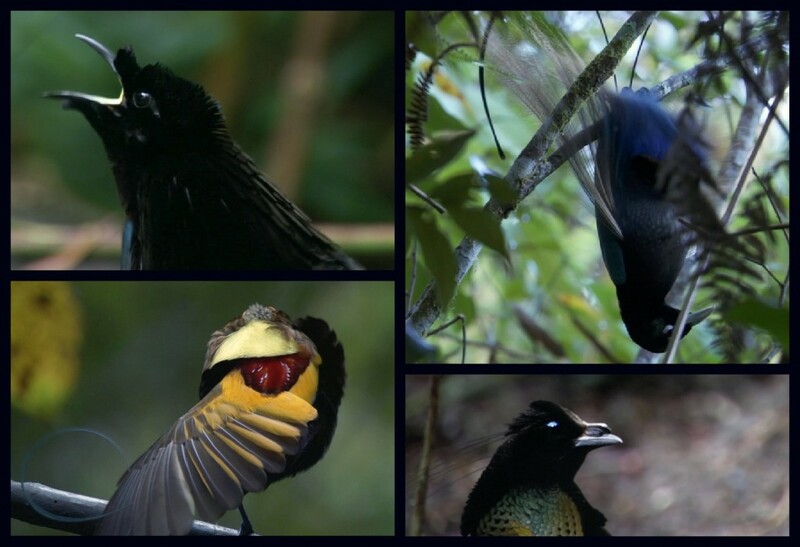 These awesome screenshots are taken from Planet Earth episode 8: “Jungles”. Don’t you wish you were these nature photographers? Let’s plan a trip to the jungle someday. Carry the best lens you can afford. All the male birds’ efforts were in vain; the female bird was utterly picky. It does not rush to breed. So should you, girls. It’s your absolute right to be selective of a mate. Well, I really hope the male birds won’t be disheartened by the rejection they received, instead they should come up with more creative courting strategies. Good luck, guys, and always perform at your best. aww how cute… the little bird wants some love too..
ha ha…its really interesting. Thanks for sharing..Yea am ready to go to jungle to explore those cute gestures of birds…i have much seen on national geographic channel but it would be worth watching to capture with own camera ..